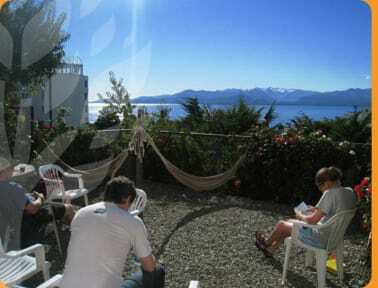 You are invited to enjoy nature, recharge some good energy and experience the beauty of Bariloche. 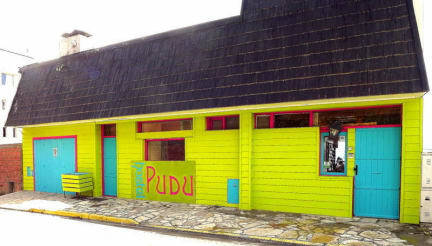 Pudu is a hostel for independent travelers with a relaxed and friendly atmosphere, it's easy to make new friends. Our young and energetic staff will help you find activities that suit your tastes and interests, as well as recommend hidden treasures, in addition to the usual tourist routes. It will surely be an unforgettable stay. Pudu is a place for you to feel at home no matter how far it is your hometown. A place to meet new friends and share a good time together! Strictly over 18 age years old policy ( no children allowed). The bar is open until 1 a.m. every day.